I am the founder and director of Property Channel. 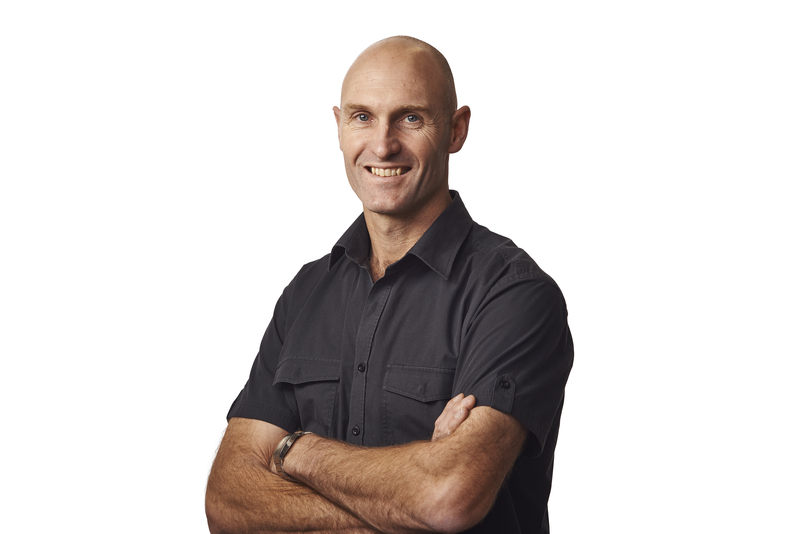 I grew up on Auckland’s North Shore and I have been working in the construction industry for over 24 years. You can be reassured that I am very knowledgeable in all areas of residential construction where my roles have included being a qualified carpenter, site supervisor, project manager and director. I am a gold card member of the Certified Builders Association of New Zealand (CBANZ) and have been for over 10 years. I am also a Licensed Building Practitioner (LBP). I love travelling and was very fortunate to have been to over 35 countries around the world. Spent nearly four years based in London where I worked in some of London’s most prestigious suburbs managing large multi-million pound projects. My other passions include scuba diving and underwater photography where I have dived in some of the worlds’ best dive destinations. I am a keen sportsman and have reached high levels in basketball where I played for North Harbour in the National Basketball League, i currently train and teach the Japanese martial art of Aikido . Finally, but most importantly I am a family man where I love to spend time with my wife (Inbar) and my two children (Jordan and Samara).